Want to make a difference? We gratefully accept donations. Your financial support helps provide a foundation for emerging artists, catalyzes innovation and makes it possible to advance dance and movement-based art in Winnipeg. To donate to Young Lungs Dance Exchange, use the button below. If you would like to learn more, or contact us to find out why it matters. Young Lungs is looking for workshop leaders. Have an idea? Tell us more. 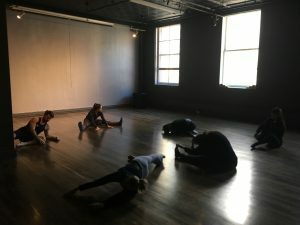 One Monday per month, Young Lungs Dance Exchange invites all movers and thinkers to learn new skills, experience alternative pathways, and engage in dialogue. Titled Movement Practice, the event is a time to dance and discuss in a comfortable, inclusive environment. 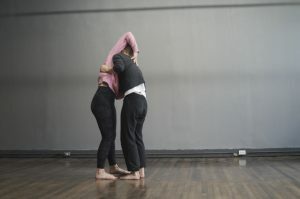 Young Lungs Dance Exchange is a Winnipeg-based network of independent dance and movement-based artists dedicated to supporting each other and advancing their art form.